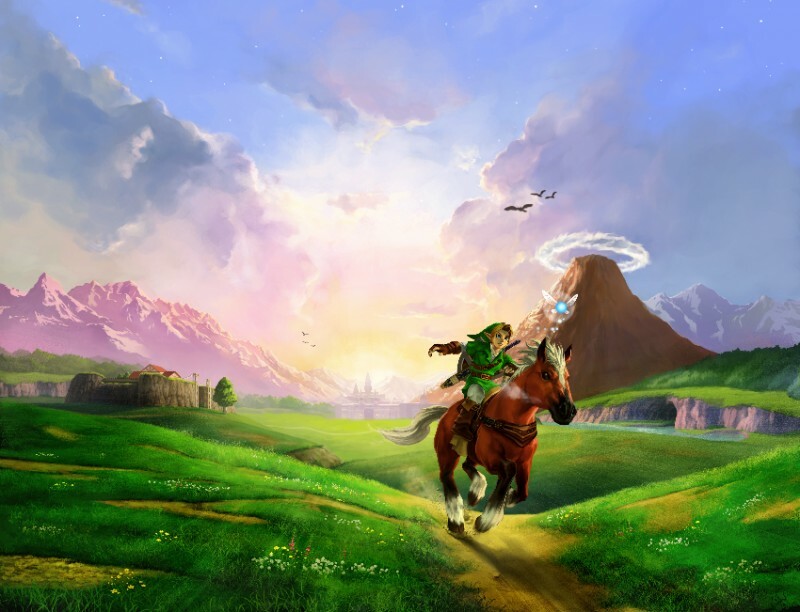 A few weeks back we updated on the Nintendo of Europe Pre-Order bundle for Ocarina of Time 3D. The pre-order is slated to come with a gold sleeve title sheet and a double-sided A2 poster. It turns out this gold sleeve is basically just something that is very similar to the North American box artwork. Instead of the more colorful European artwork, they’ll get the special golden box artwork, much like many Zelda titles have done in the past. As for the poster, you can check out the images after the jump. For those of you in the UK, you can pre-order the bundle over at Game.co.uk. Ocarina of Time 3D is set for release on June 16th in Japan, June 17th in the UK, and June 19th here in the United States. 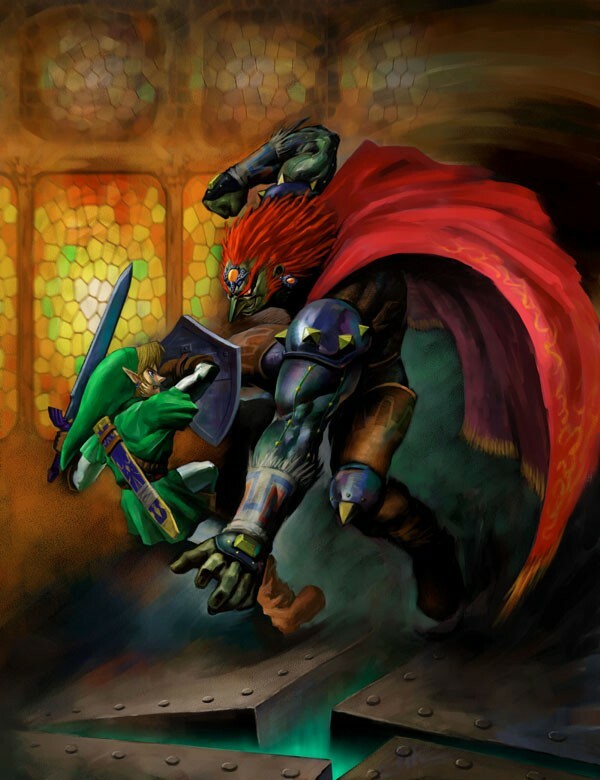 Be sure to stay tuned to Zelda Dungeon for all the latest Ocarina of Time 3D goodies.